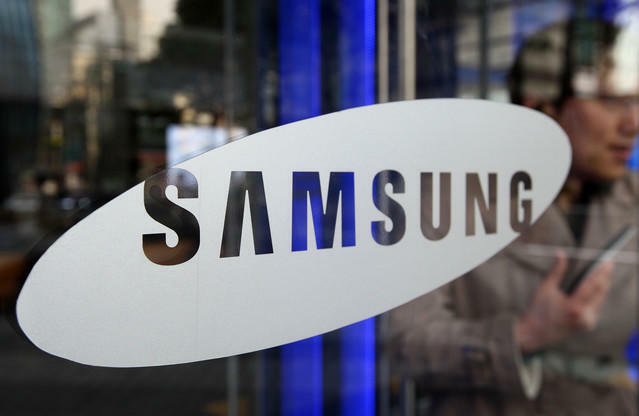 2015 is supposed to be the year Samsung focuses on its core smartphone lineup, but it looks like the company may be gearing up to launch a new series of mid-range devices instead. A new report from SamMobile claims to reveal plans for upcoming Galaxy E5 and Galaxy E7 devices set to launch next year. Samsung's two new smartphones will apparently be pretty similar to the already-announced Galaxy A5 and still-rumored Galaxy A7. The E5 will reportedly sport a 5-inch 720p display, an 8-megapixel rear camera, a 5-megapixel front-facing shooter, a 2300mAh battery, a Snapdragon 410 processor, 2GB of RAM, 16GB of internal storage and will run Android 5.0 Lollipop out of the box. Meanwhile, the Galaxy E7 could offer similar specs, but with a larger 5.5-inch 720p display, a beefed up 13-megapixel rear camera, and a bigger 2950mAh battery. It's unclear if the new Galaxy E series will feature a metal design or stick with plastic, though SamMobile's source claims both new phones will sport non-removable batteries. It's possible the Galaxy E5 and E7 could be unveiled as early as this January at CES 2015, but it's also possible we'll learn more during Mobile World Congress in March.